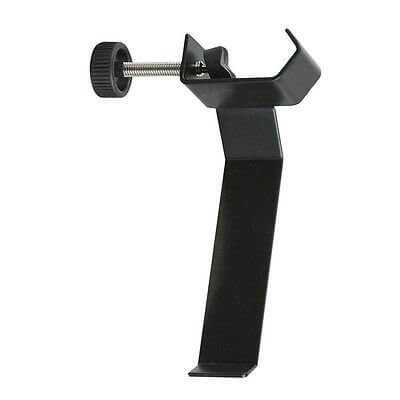 Screws onto the body of the stand to produce a secure & safe holder. Suitable to hang headphones, cables, music and much more! We have other mounts and stands please see our other listings.